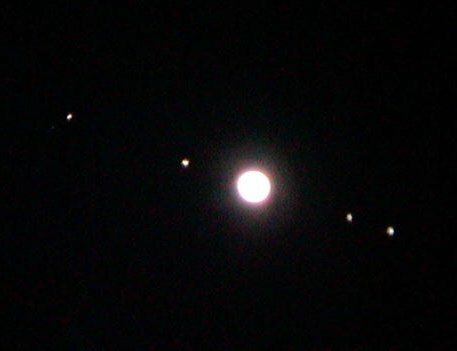 Galileo Galilei discovered Destination Nine in 1609, along with three other Jovian moons. Looking through his homemade telescope, Galileo must have seen something very much like this. Here’s what Destination Nine looked like nearly 4 centuries later when photographed by the Earth ship named after its discoverer. What a difference four centuries make, eh? I’m pretty sure by now you all know where we are, so I’ll sign off until next post when we’ll wrap up our trip to Destination Nine. 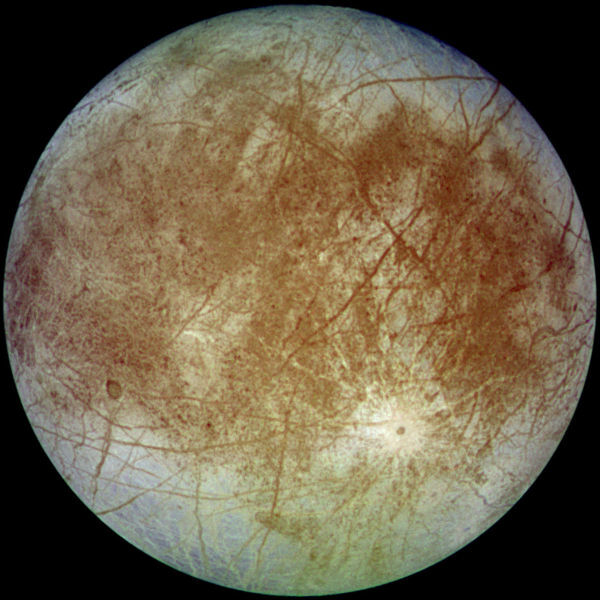 This entry was posted in Destination Nine, Europa, Galileo, Jupiter, Solar System, Space, Space Exploration, Space Game. Bookmark the permalink. Agree with Bird of the Wind – it’s not so fiery as IO or rocky as Ganymede and Callisto. Thanks for your thoughts, Gulfstream. Excellent observations. I like how you flow! I like how you think, Bird of the Wind! Who thinks she’s right? ?